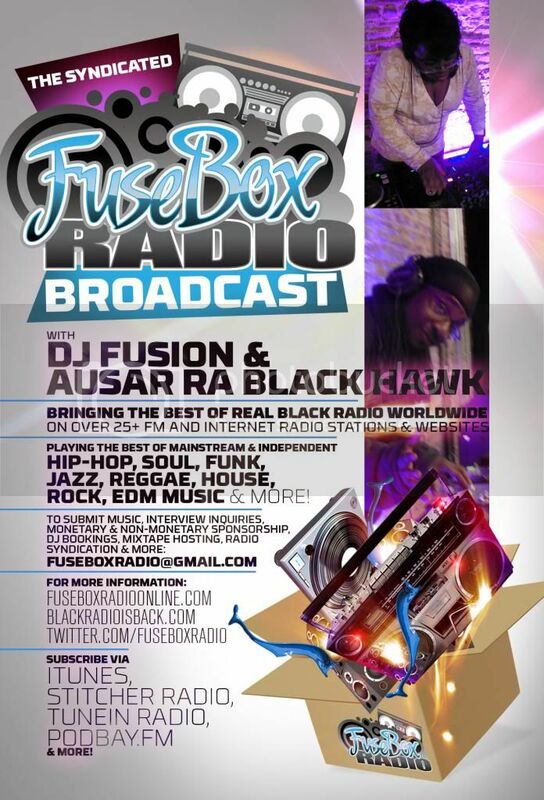 FuseBox Radio Broadcast for the Week of June 29, 2011 | BlackRadioIsBack.com - Official Blog of the Syndicated FuseBox Radio Broadcast! 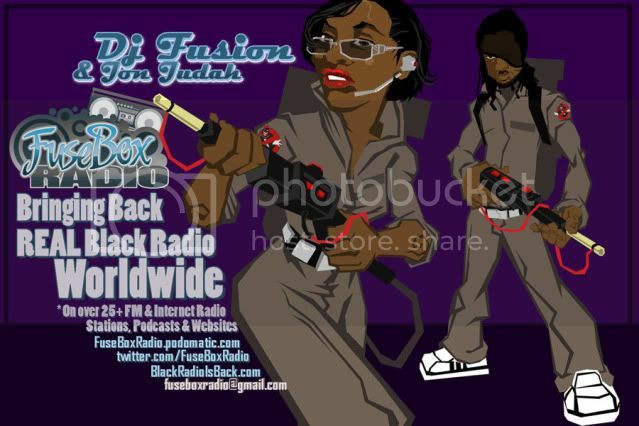 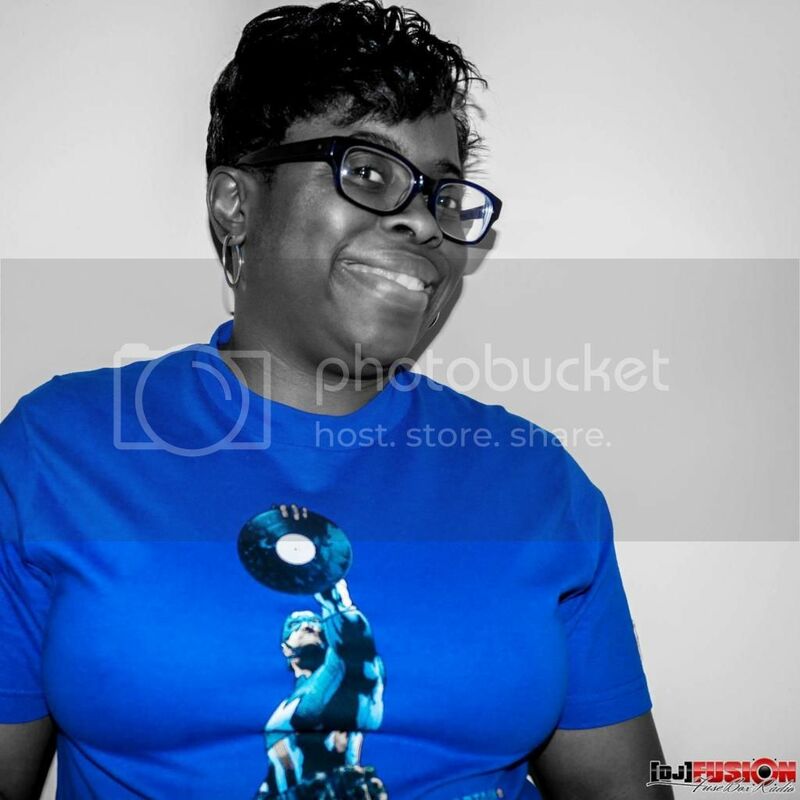 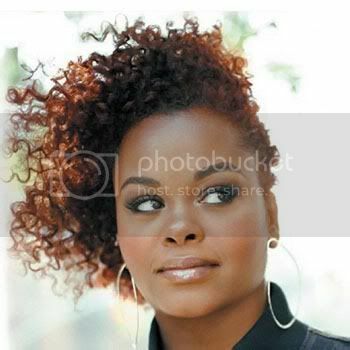 This is the latest episode of the syndicated FuseBox Radio Broadcast with DJ Fusion & Jon Judah for the week of June 29, 2011 with some new and classic Hip-Hop & Soul Music, news and commentary. 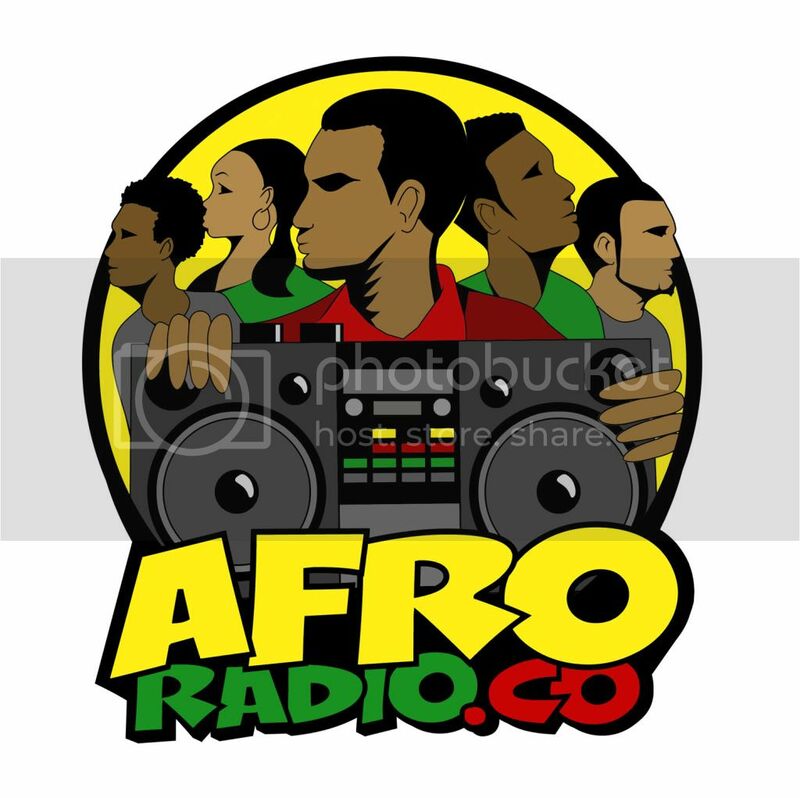 Our commentary this week focused on our reflections + opinions on this year's BET Awards ceremony, soul music singer Jill Scott reaching #1 on the Billboard Top 200 this week, MySpace's rise & fall, Big Daddy Kane's "Unsung" episode, the Levar Burton "Reading Rainbow" flash mob and a bunch of other diverse topics here and there.